There are a number of reasons you may be required to carry SR-22 insurance, from speeding tickets to accidents and other types of moving violations. Unfortunately, there are a lot of misconceptions surrounding this coverage. So you feel confident about securing a policy, read some facts about it below. 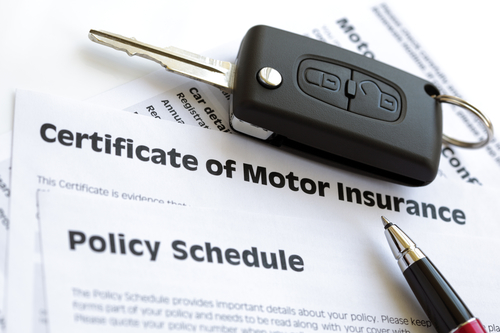 Despite being referred to as insurance, it’s actually a certificate that acts more as proof of insurance. Your provider files the certificate with the state verifying you have the required insurance coverage. If a judge orders you to add SR-22 to your policy, you’ll simply call your provider and have them add it. Provided you don’t have any more violations, your SR-22 won’t last forever. In most cases, you can drop it after three years, as by this time any violations will have fallen off a driving record. Though, this depends on the circumstances surrounding the initial violation. Many people wrongly perceive SR-22 insurance as expensive. In reality, you simply pay a $25 filing fee to your provider. Your insurance rates, however, may go up following a violation. This too is temporary. Once you no longer need the SR-22 and your driving record is clean, the rates will drop. Needing SR-22 insurance is a temporary situation. If you don’t already have an auto insurance policy, however, you’ll need to obtain a quote that includes SR-22 from a provider. Bob Shropshire Bail Bonds in Cincinnati, OH, can provide you with a free quote for low-rate insurance. They also have a driving school, which can get up to two points removed from your license. Visit their website for more information, or call (513) 721-3915 to discuss your needs today.